The Endangered Species Act is under attack—and scientists can help protect it. The Endangered Species Act is one of our most successful science-based public protections—and it's under attack. Scientists can play a crucial role in defending ESA, and our new toolkit, Advancing Science in the Endangered Species Act, will help them play that role more effectively. Add your name to this letter which underscores the principles that make the Endangered Species Act successful and urges members of Congress to reject any efforts to gut the law. Not a scientist? You can still take action. Tell your senators to defend science-based safeguards like the Endangered Species Act. The Endangered Species Act of 1973 is a great public policy success story. 99 percent of the species listed under the Act since it was first enacted still survive, a remarkable record. And the ESA's strong foundation in science has been at the heart of this success. But the ESA has long been a target of political interference designed to weaken the law for the benefit of private interests. And in recent years, these attacks have accelerated. To defend ESA and the vitally important biodiversity that it safeguards, we need scientists to speak out and bring their expertise to the table. In order to do this, many scientists may need more information about the Act, the threats to it, and the most effective ways they can help. Advancing Science in the Endangered Species Act provides this information. A concise but thorough rundown that details the ESA's provisions and explains how the law works in practice. You'll learn about the core components of the Act, the criteria for listing, the listing process, and who plays a role in species protection. Harmful riders. Legislative delistings. Funding restrictions. These are just a few of the many of the forms that political attacks on ESA have taken, and continue to take. The toolkit details the risks to ESA from political interference and suggests ways scientists can push back. There are many things scientists can do, both as individuals and in collaboration with other experts and advocates, to help protect species at risk. The toolkit highlights a variety of ways scientists can take action, including conducting research, helping inform endangered species decisions, advocating for science-based decision making, and collaborating with other endangered species advocates. There are lots of good information sources and potential partner organizations out there—the toolkit provides links to many of them. 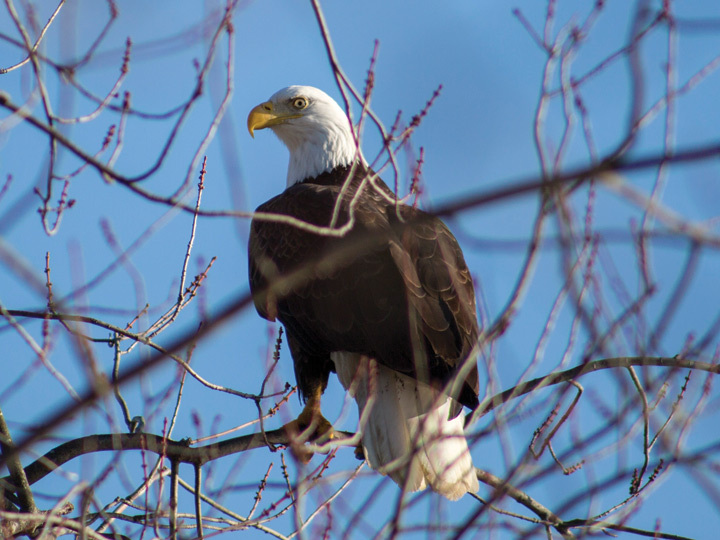 The bald eagle was one of the first species to receive federal protection as an endangered species. Thanks to decades of conservation efforts, the bald eagle recovered enough to be removed from the list of endangered animals in 2007. 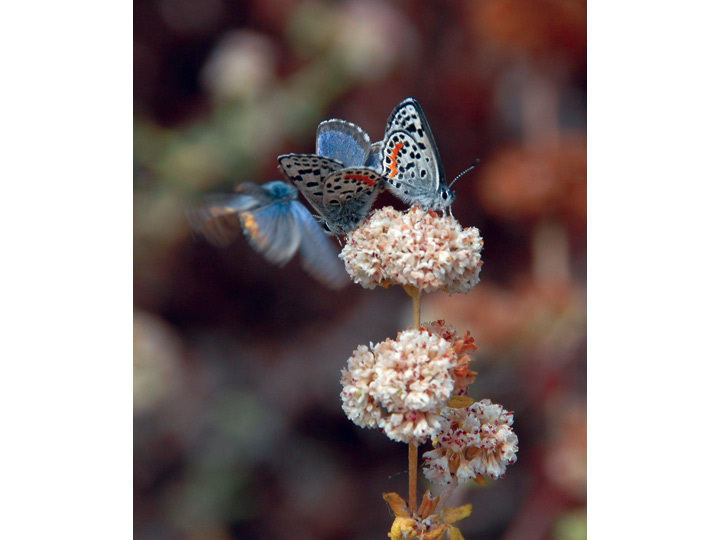 The Endangered Species Act has helped the El Segundo blue butterfly make significant strides toward population recovery. 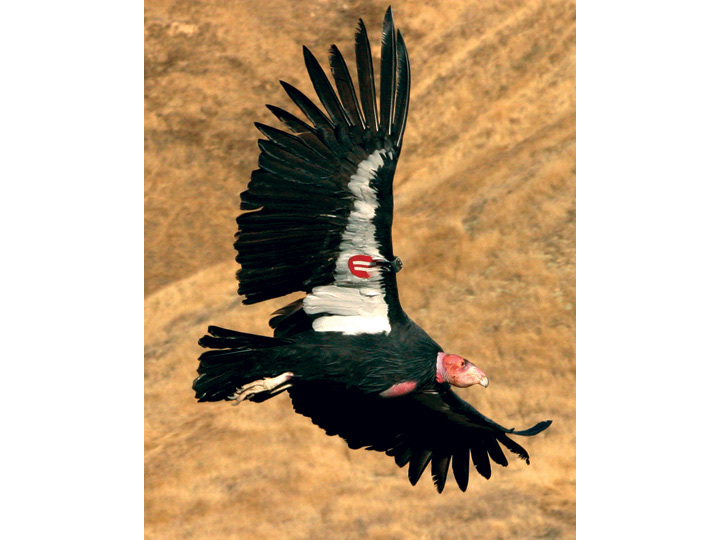 Listed as endangered a half century ago, the California condor has come a long way, from a population of just 23 in 1982 to 435 as of 2015. Collaboration among multiple federal and state agencies has been crucial to its recovery. ESA implementation often intersects with indigenous and native peoples' rights, so the Fish and Wildlife Service works closely with tribal governments in implementing the Act. 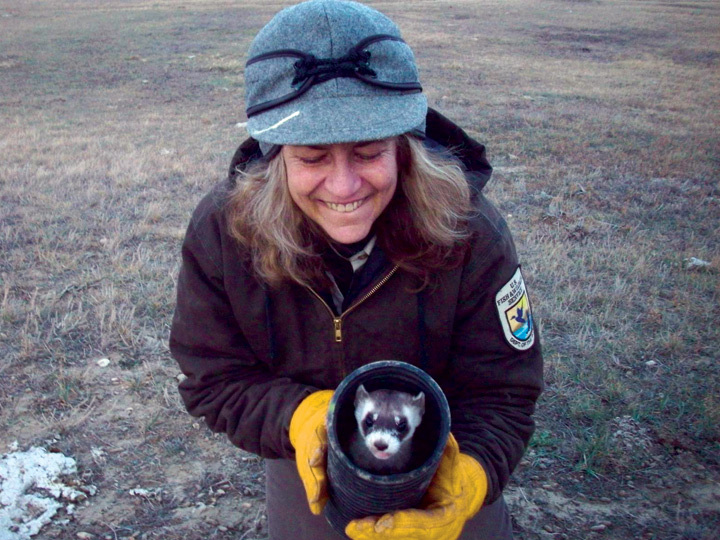 The survival of the black-footed ferret, for example, relies on tribal, state, and federal cooperation. A species may be identified as a candidate for ESA listing in either of two ways: candidate assessment by federal agencies, or the petition process, which anyone can initiate. 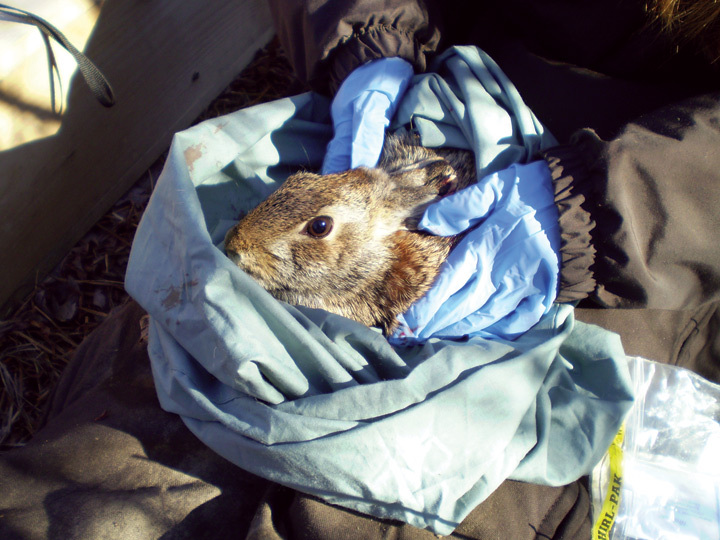 The New England cottontail was identified via the candidate assessment process; collaborative conservation efforts helped it recover without the need for ESA listing. 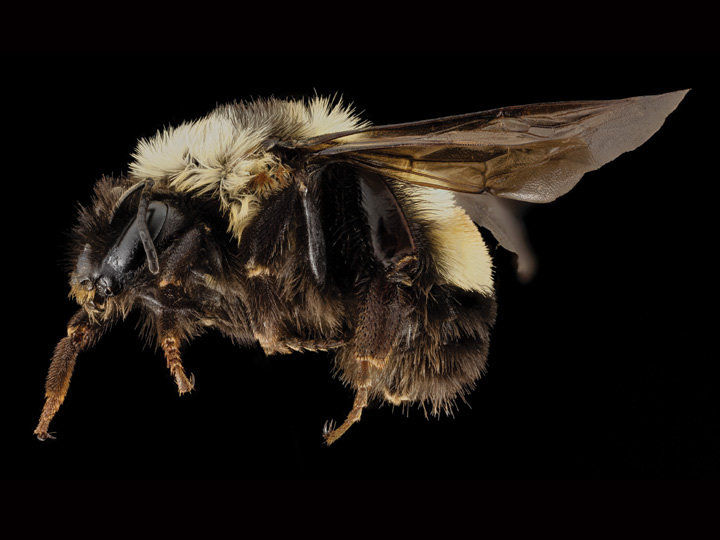 The petition process led to the listing of the rusty patched bumblebee as endangered, thanks to a partnership between two conservation groups. 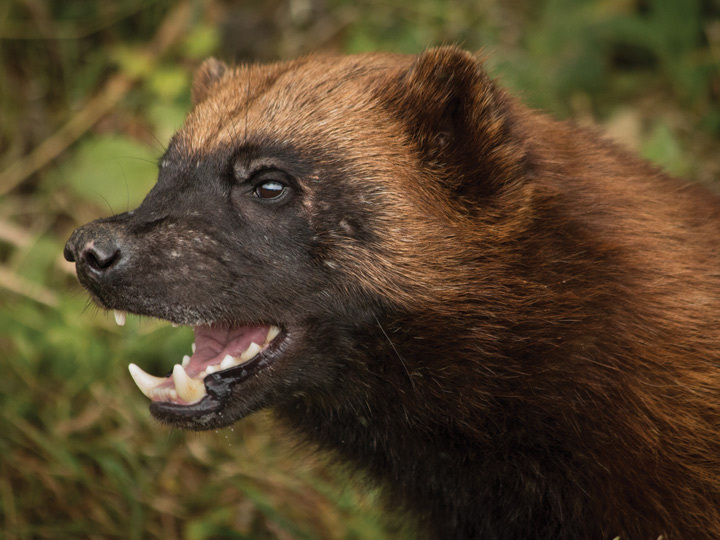 Political interference has affected efforts to protect the wolverine; documents obtained by UCS through the Freedom of Information Act show that the Fish and Wildlife Service overruled its own scientists in declining to list the species in 2014. 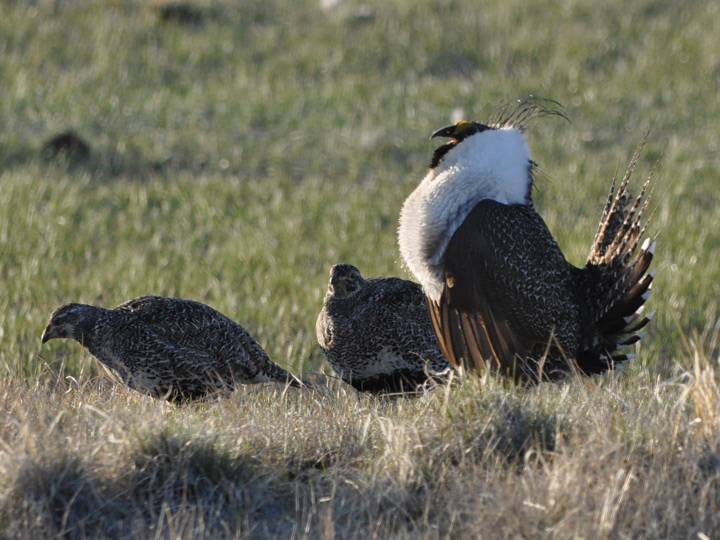 The sage grouse has been at the center of tensions between conservation and development, resulting in interference with science by a Department of the Interior political appointee as well as an attempt at legislative delisting. North Dakota's Chase Lake National Wildlife Refuge is home to one of the largest white pelican nesting colonies in North America. 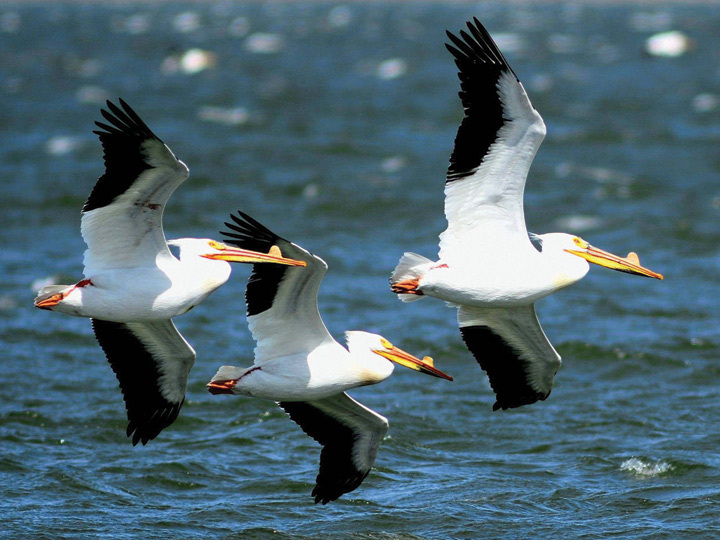 Collaborative conservation works, as demonstrated by efforts that have helped restore populations of American white pelicans across the continent.